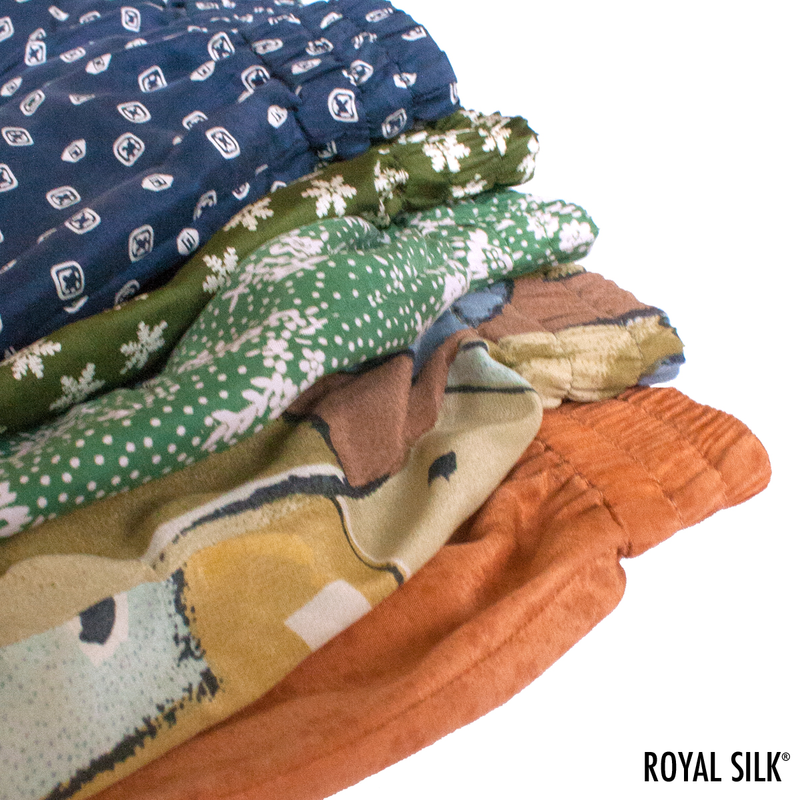 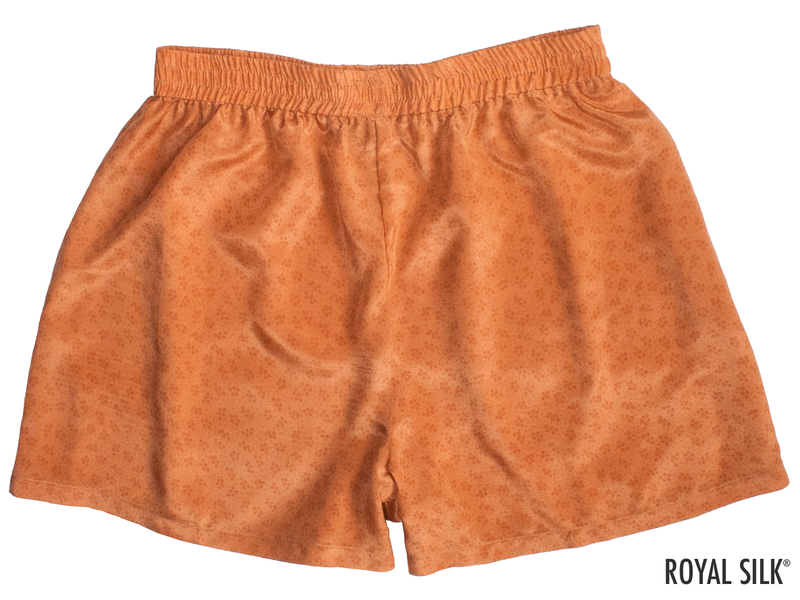 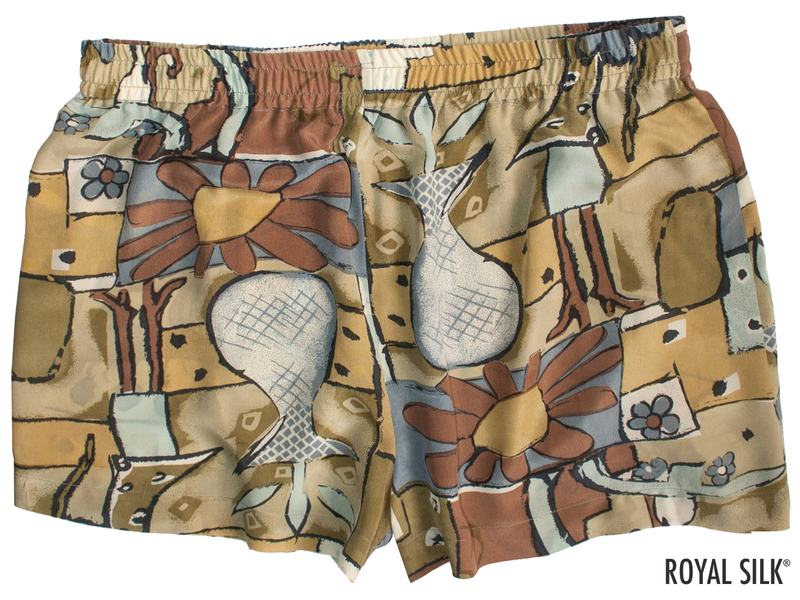 Breezy, colorful, easy-fit silk women’s silk boxer shorts that are soft, smooth, light, and comfortable. 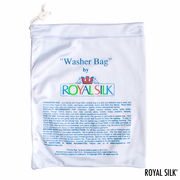 Fashioned in lightweight India silks that are easy to wash, easy to pack, and fun to travel with. 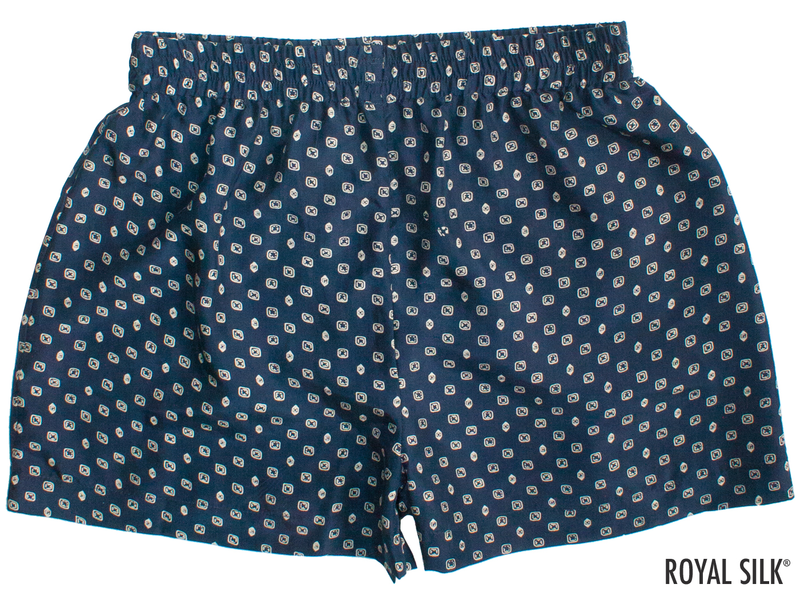 Elasticized waist. 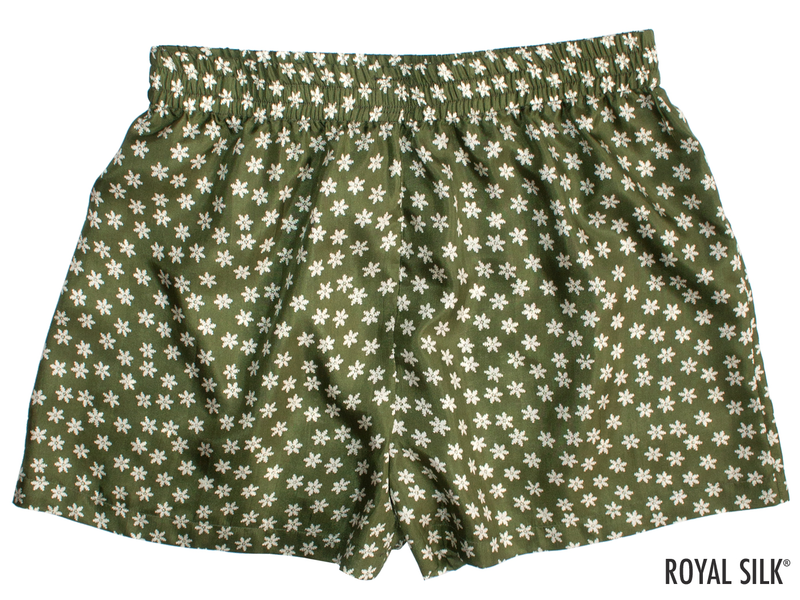 Sizes: XS (25-27”), S (28-30"), M (31-33"), L (34-36"), XL (37-39”), XXL (40-42"). 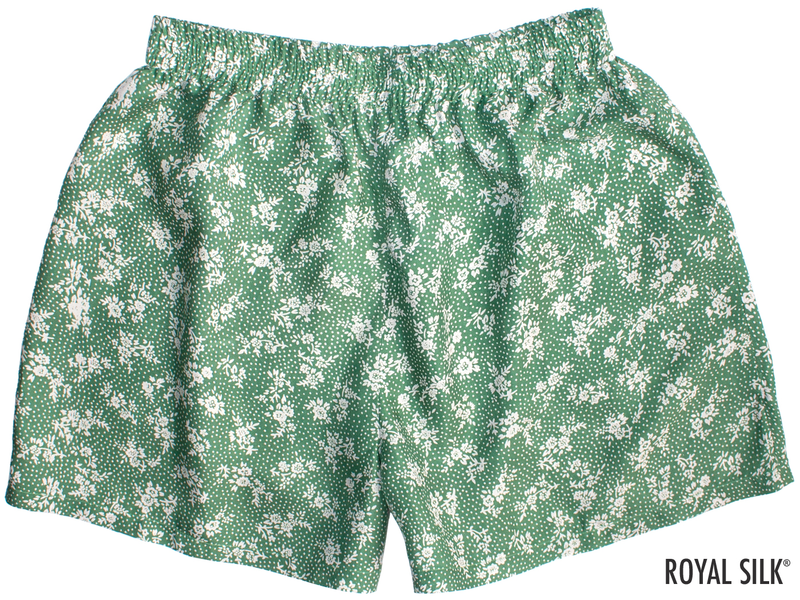 You choose the size, we choose the designs, subject to availability. 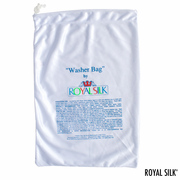 Hand wash, dry clean, or machine wash with our washer bag for silks (sold separately).